Just a 45-minute hop across the Irish Sea, Dublin is a great budget option for a weekend of partying. Temple Bar is the centre of the city’s nightlife, with busy pubs at every turn and the sound of live music floating out into the streets, but those in the know head to South Great George’s Street, where you can soak up the same atmosphere for lower prices. If you feel worse for wear the following morning, you can always wander along to the Guinness Storehouse or Jameson Distillery for a tour and a little hair of the dog. 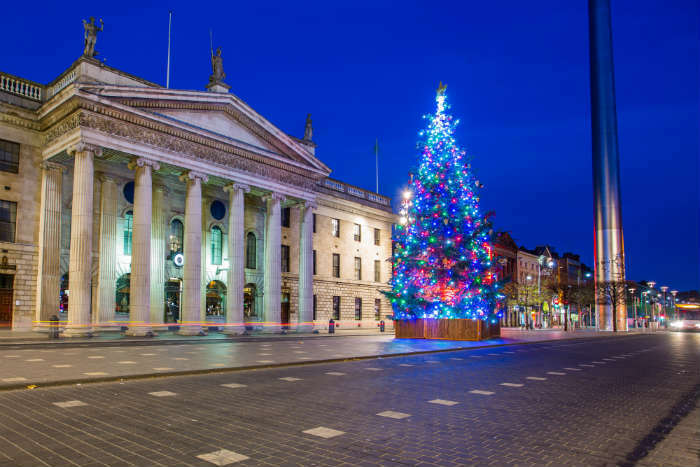 Search for Dublin city breaks. The Colosseum, the Roman Forum, the Pantheon, the Vatican City…the list of things to do in Rome is endless. The city is surprisingly compact, so save your pennies by foregoing the cramped, hot buses and seeing the sights on foot. Put away your map, allow yourself to wander and you’re sure to find hidden gems in unexpected places. Rome is also one of the most photogenic cities in Europe; a sure-fire hit with Instagram addicts. 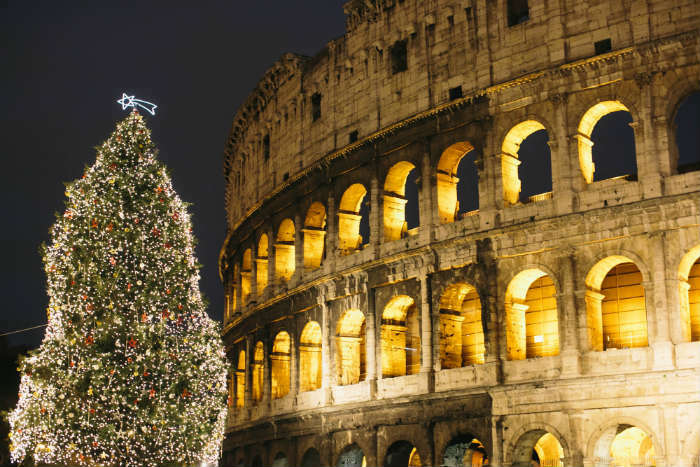 Compare city breaks to Rome. Paris is a shopper’s heaven, offering everything from designer names to independent boutiques and high street stores. The Champs Elysees is the first port of call, where Louis Vuitton and Cartier sit shoulder to shoulder with H&M, Zara and Marks & Spencer. After exhausting both your feet and your purse on this world-famous boulevard, browse the quirky shops in the shopping mall beneath the Louvre, or pick up antiques and handmade jewellery from the Marais district. 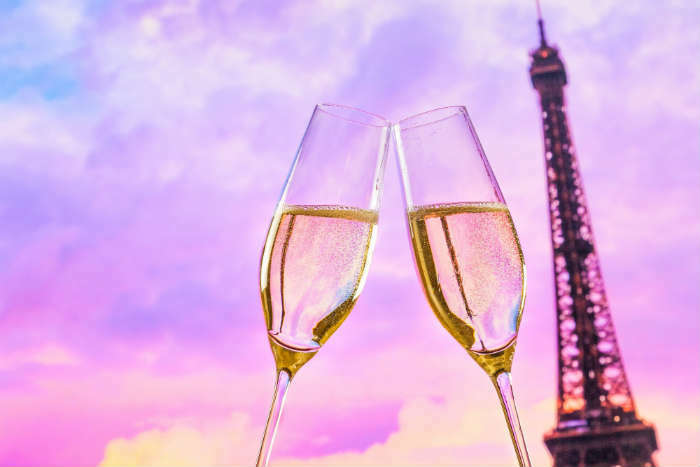 Find Paris city break deals. 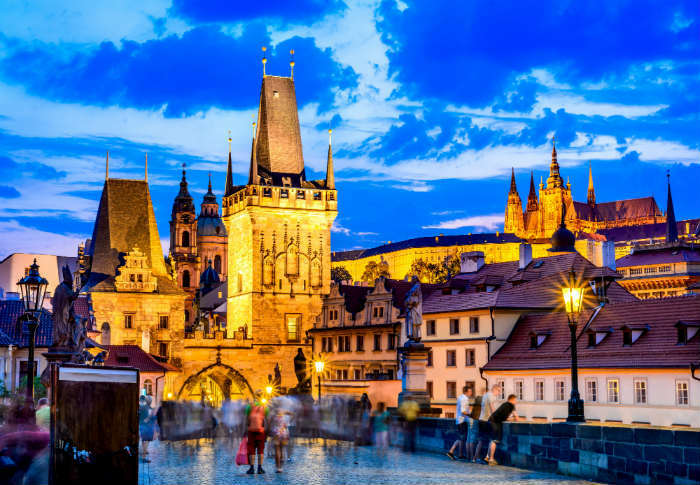 A longstanding favourite destination for stag parties, Prague has built itself an impressive reputation on high quality beer at incredibly low prices. 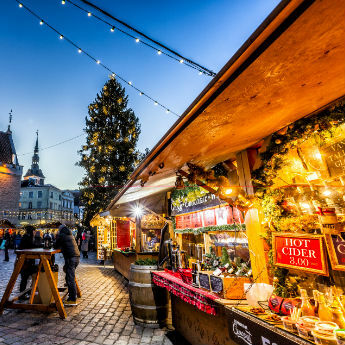 Beer tasting tours, pub crawls and the 17-day Czech Beer Festival all draw crowds to the city, but if you want to keep it simple you can just track down some of the city’s best microbreweries and beer halls to enjoy a p?llitr of a local favourite. The Czech Republic rarely exports its beers, so be prepared to try some new brews! 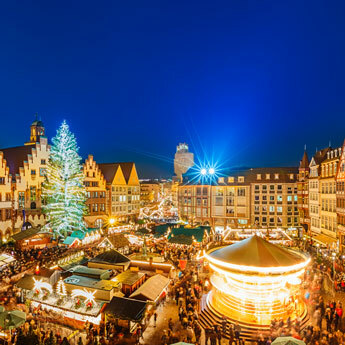 Compare city breaks to Prague. 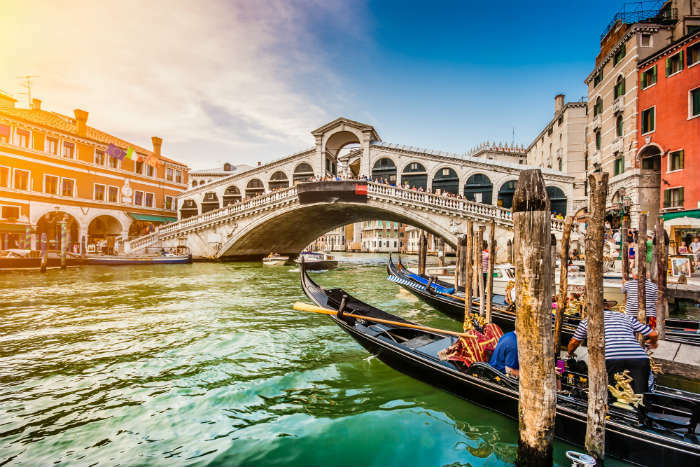 For a romantic escape with your significant other, you’ll struggle to find a better destination than Venice. 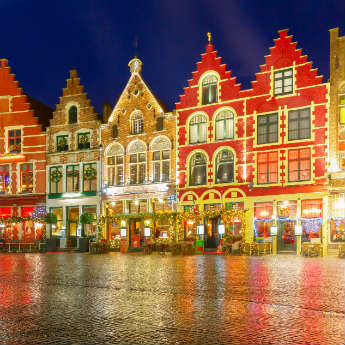 The traffic-free streets and narrow waterways create the perfect atmosphere for a relaxing city break, particularly after dark when the crowds of day trippers depart and leave the city quiet and empty. Splash out on a gondola ride if you’re feeling fancy, or enjoy the same views from a water bus for a fraction of the price. Find a city break deal to Venice.